South Sudan’s rebel leader, Riek Machar has committed to the ongoing peace process that seeks to organise a face-to-face meeting with his nemesis, president Salva Kiir. Following a meeting with veteran Kenyan politician, Raila Odinga, Machar tweeted saying ‘something will change’ and emphasising that he has been ‘advocating for this peaceful resolution of the conflict’. ‘‘I have had a fruitful discussion with Hon Raila Odinga in the quest for peace in our country. IO and myself have been advocating for this peaceful resolution of the conflict. The status quo shouldn’t stand. Something will change,’‘ Machar tweeted. I have had a fruitful discussion with Hon Raila Odinga in the quest for peace in our country. IO and myself have been advocating for this peaceful resolution of the conflict. 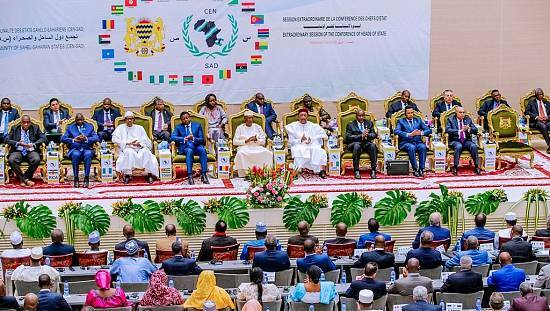 The regional Inter Governmental Authority on Development (IGAD) has proposed that the meeting happens before the African Union Summit on July 1 in Mauritania. 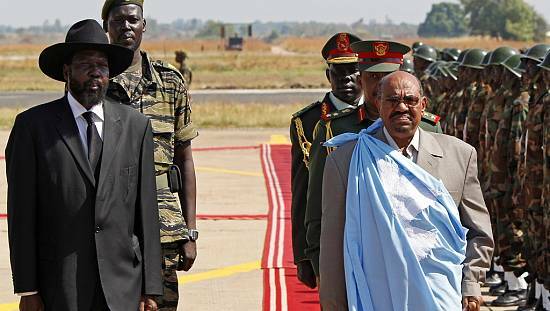 Sudan’s president, Omar al Bashir has offered to host the meeting. 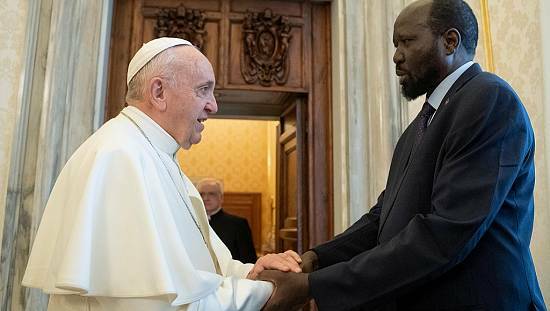 The South Sudanese government, which had earlier indicated Kiir’s willingness to participate in the meeting also reaffirmed its position through information minister and government spokesman Michael Makuei. “The position of President Kiir is that yes, he will meet Riek Machar but this should be with the involvement of Igad because he does not want it to be seen as something done outside Igad,” Makuei told the media in Juba. Odinga, who recently made peace with Kenyan president, Uhuru Kenyatta has emerged as a likely mediator for the South Sudan conflict, following several failed attempts to strike a deal between the government and the rebels by IGAD. Another round of talks has been called for June 16 to be held in Addis Ababa. ‘‘This is part of the effort to reconcile the warring parties with the view of ending years of civil war that has crippled the world’s newest country,” said Odinga of his Friday visit. Dr Machar leads the Sudan People’s Liberation Movement/ Army in Opposition (SPLM/A-IO), the main armed opposition group fighting to topple President Kiir. 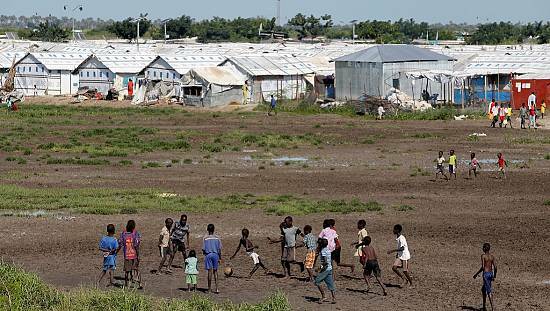 South Sudan descended into civil war in late 2013, and the conflict has created one of the fastest growing refugee crises in the world. 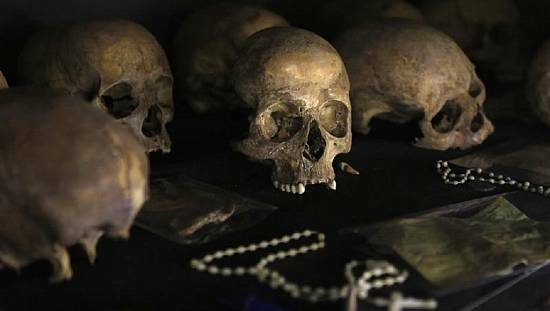 The UN estimates that about 4 million South Sudanese have been displaced internally and externally, the conflict has also left around 10,000 dead. President Kiir and rebel leader Machar last meet in July 2016 when the violence erupted at the presidential palace, forcing Machar to flee the country.